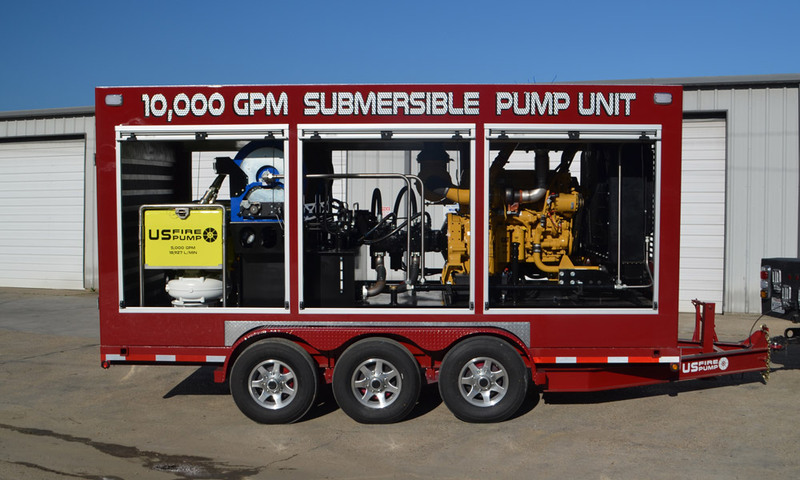 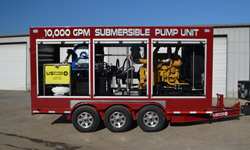 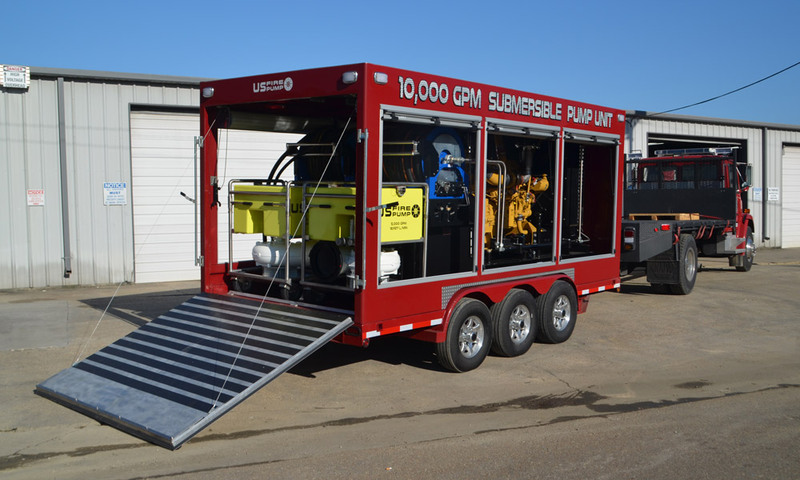 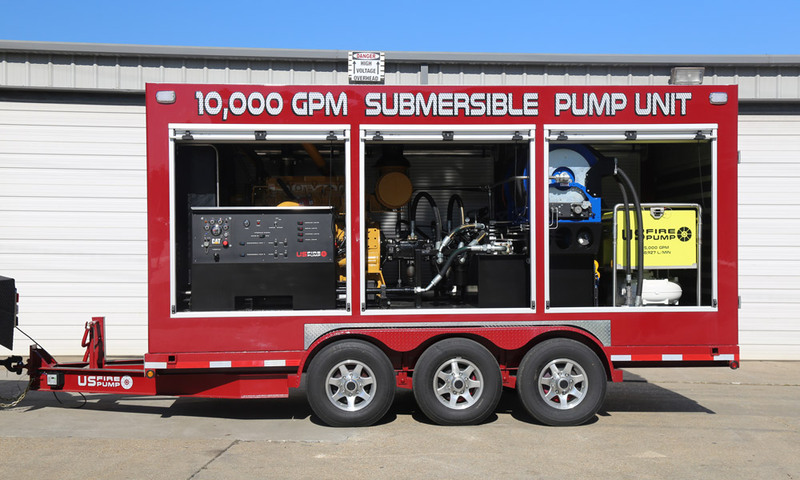 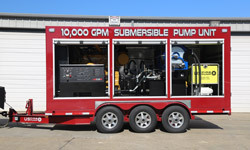 The hydraulic driven, submersible floating pump systems is the perfect solution for getting pressurized water from static sources. 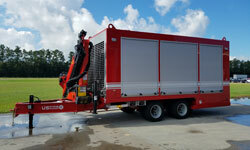 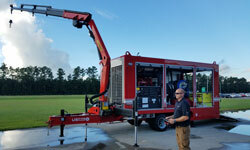 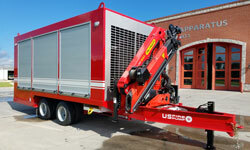 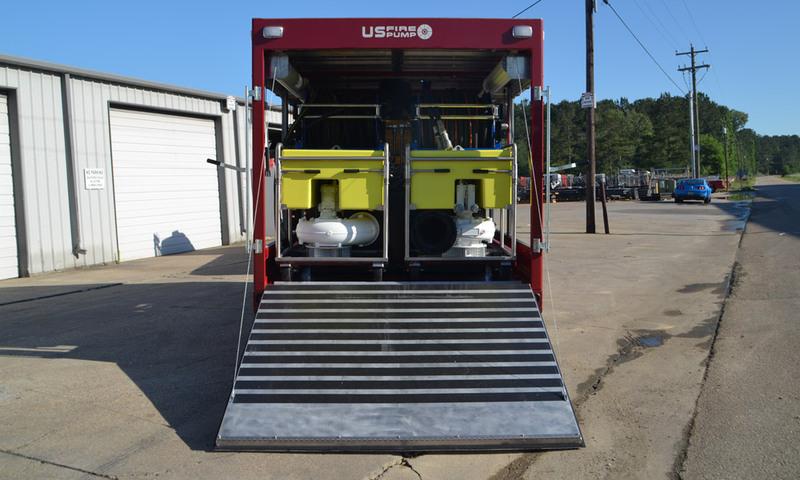 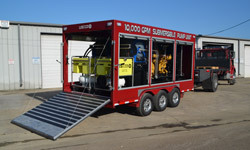 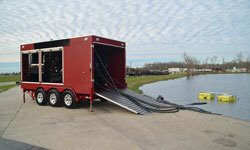 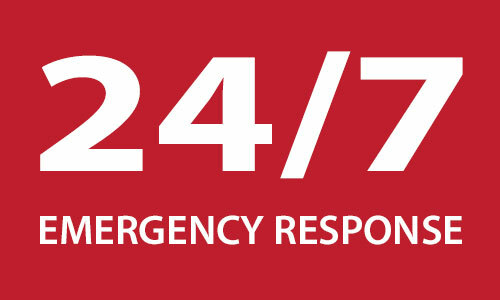 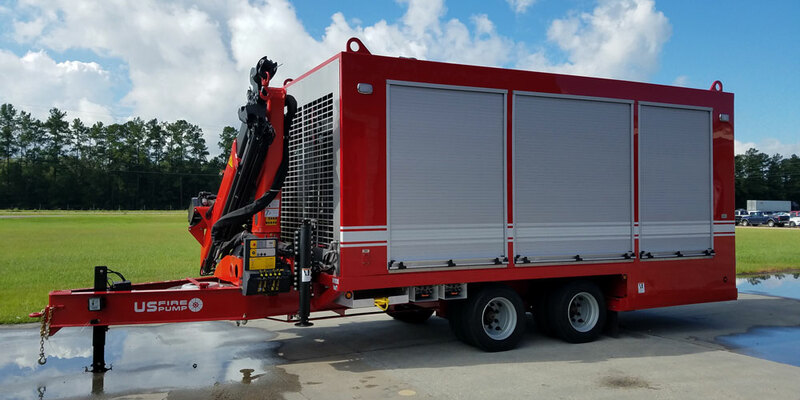 The system is ideal for dewatering from natural disasters and emergency fire water supply. 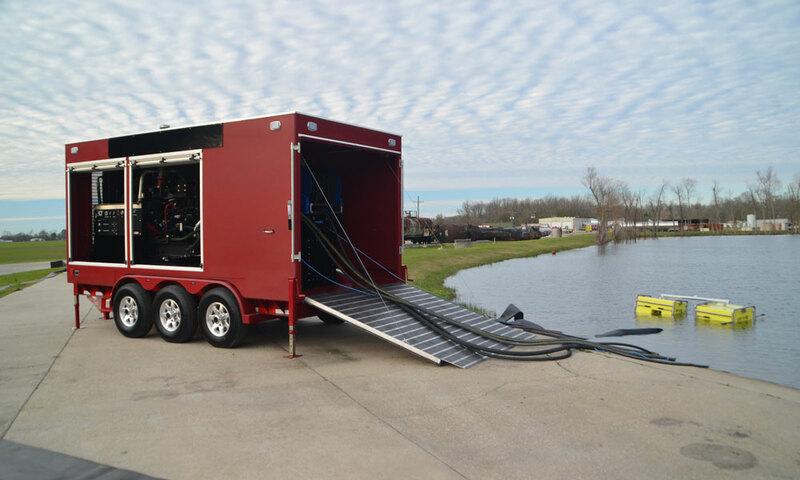 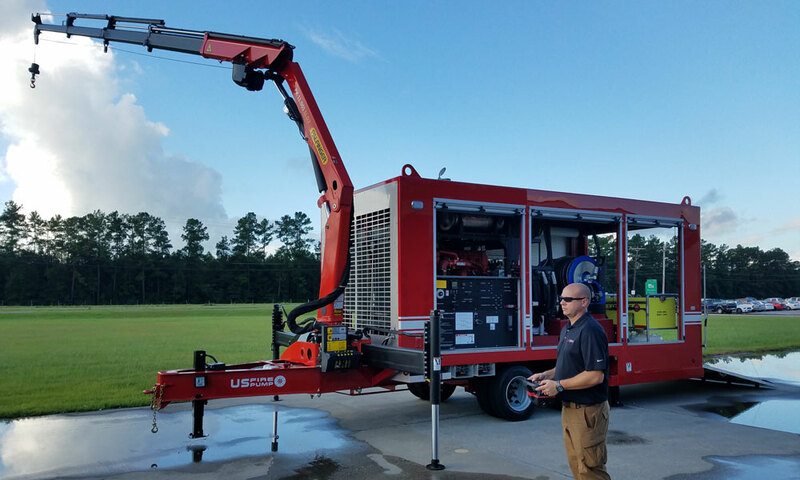 Allowing quick access to any open water source at a distance up to 175 feet, our Single 3000 system can be deployed easily by one person and our Dual 5000 system by two people. 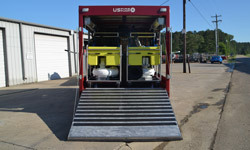 Units are powered by a diesel hydraulic system.